smart Accessories. Add that extra special touch to your car. 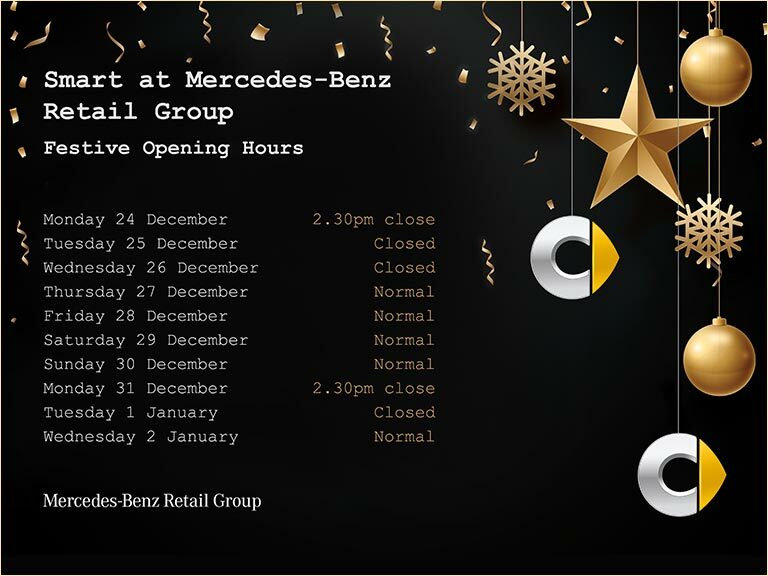 smart at Mercedes-Benz Retail Group offer a wide range of accessories to suit every driver, making owning a smart that extra bit special and providing excellent functionality, safety and comfort on your journey. With the smart Media-System you can play your favourite music via USB stick or MP3 player. Alternatively, it’s simple to stream your audio files via Bluetooth® from your smartphone, as well as turning the smart Audio-System into a convenient handsfree system. The smart Rear View Camera makes reversing into a parking space easier and safer. It is switched on when reverse gear is engaged and shows the area behind the vehicle on the multi-touch display of the smart Media-System. And to give you the upper hand, dynamic guide lines also show the steering angle. The free smart cross connect app is the interface between your smartphone and your smart car. It enables you to access your vehicle data on the road and opens up a whole range of possibilities, including analysing your driving dynamics. In addition, the intuitively operated app with navigation function will provide a service that finds parking spaces for you. What’s more, you can listen to your own personalised radio programme and discover new artists to suit your music taste whilst driving. The app also offers useful functions when you're away from your car such as showing you the distance you have travelled and your fuel consumption. Not only does the app remember where you have parked; it also knows how long you have parked there for. The readyspace seats are available in place of the rear seat bench. It is a simple matter to swivel parts of the seat individually into the footwell as a quick and easy way to create more height for larger items. If you need a level cargo area, simply fold down the seat backrests. In conjunction with the removable stowage compartment this solution offers you maximum stowage space flexibility.